Can Chapter 13 Bankruptcy Stop Foreclosure in Sacramento, CA? Are you currently experiencing financial difficulties that are putting your ability to stay in your home at risk? Are you wondering if there’s something, anything that can be done so that you can keep possession of your house and maintain your residence there? If you’re struggling to make payments on your home and foreclosure seems like it may be a real possibility, now’s the time to look into filing for Chapter 13 bankruptcy. Can Chapter 13 bankruptcy stop foreclosure in Sacramento, CA though? 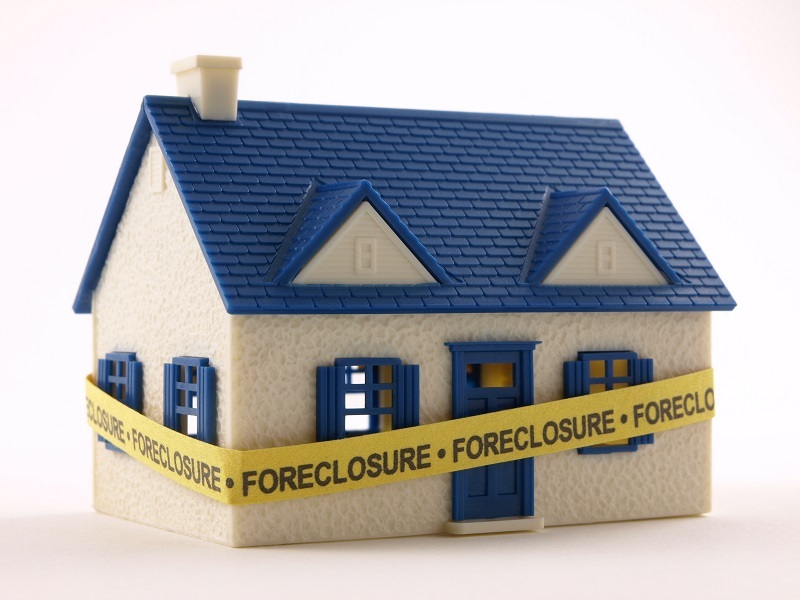 How Can Chapter 13 Bankruptcy Stop Foreclosure in Sacramento, CA? A person’s home is their castle, and one of the worst fears of any homeowner is going into foreclosure and losing the beautiful house they worked so hard for. Many people facing foreclosure might think that they’ve run out of options and that the bank repossessing their property is inevitable. Thankfully, 800-Buy-Kwik knows the ins-and-outs of the real estate industry, and there’s actually a way for you to keep living in your home through filing for Chapter 13 bankruptcy. Careful timing and planning are necessary to make this plan work, but if all your options have already run out, it’s time to consider this alternative. Chapter 13 Bankruptcy – How Does It Work? For individuals who are experiencing severe debt or economic hardship, filing for bankruptcy is usually reserved as a final option when all other avenues of debt relief have been exhausted. Most people hear the word bankruptcy and think of Chapter 7, or “liquidation” bankruptcy where most of your debts including credit card debt, medical debt, and debt incurred from personal loans are discharged. In this scenario though, the bank will liquidate your significant assets like your home as part of the process. Filing for Chapter 13 is an entirely different process though that’s often referred to as a “reorganization” bankruptcy, as opposed to a Chapter 7 liquidation. What this does is allow debtors with regular income to restructure their payments and establish a plan to repay all or part of their debts. These reorganized payment plans involve developing an adjusted schedule of installments to creditors over the course of three to five years, depending on how much regular income the debtor makes. Those individuals who choose to file for Chapter 13 will still have to pay their monthly mortgage payments on time for the three to five year period, but the remaining debt payments will be significantly reduced. 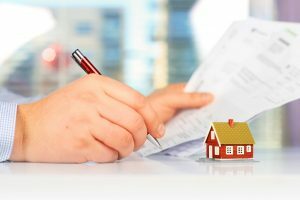 Once you’ve decided that you want to try to save your home from foreclosure, it’s time to put a plan into place. You’ll have to file for Chapter 13 with the bankruptcy court serving the area where your home is. The court will require you to provide a list of all assets and liabilities, a schedule of current income and expenditures, a schedule of executory contracts and unexpired leases, and an official statement of your financial affairs. If your Chapter 13 petition is accepted, you will be granted “automatic stays” on most collection actions against you, allowing you to shift your focus to paying both your current mortgage payments and the payments you’ve missed that would have led to foreclosure. All you have to do from then is make your payments on time throughout the three to five year period, and voila, you’ve successfully kept your home and avoided foreclosure! Keeping your home isn’t always the best option though depending on your situation. For many people, selling their homes fast for cash is preferable to filing for Chapter 13 bankruptcy and sticking around in a house they no longer want or need. If you don’t want to make repairs to a dilapidated home, are recently divorced, are relocating, or are the recipient of an unwanted property inheritance, then instead consider selling your home fast for cash to the pros at 800-Buy-Kwik! Learn more now about how it works and walk away with cash in your pocket today.